Each runner will be able refuel with delicious food from Baja Fresh! Beverages will accompany each meal. 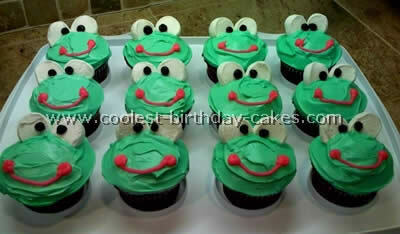 Runners will be treated to our famous frog cupcake! One trip to the Cool café per runner. Spectators can purchase food at the Cool restaurants located within a short walking distance from the finish line.